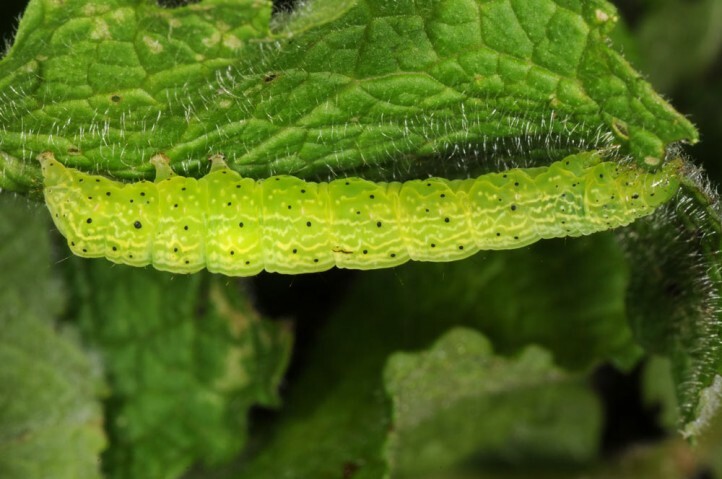 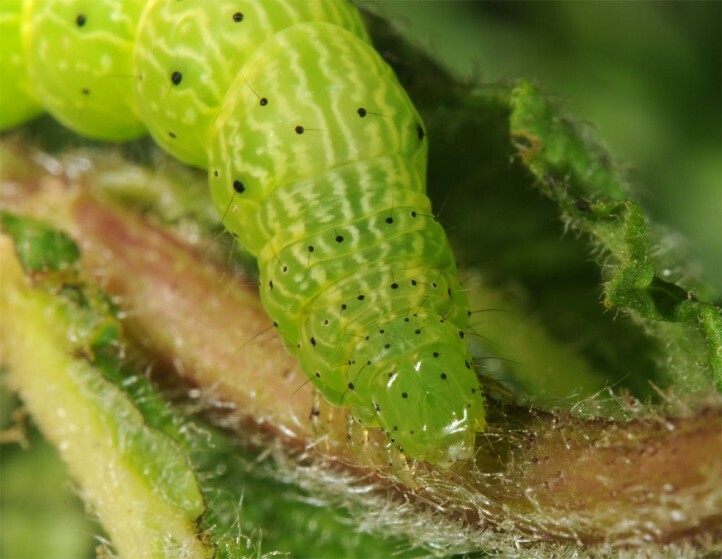 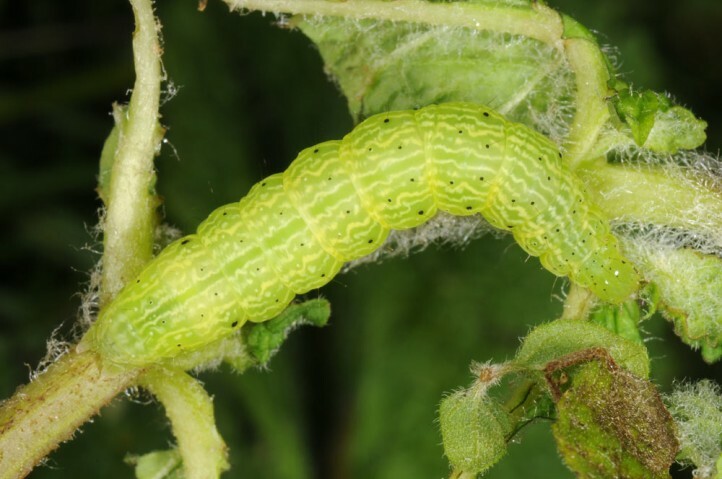 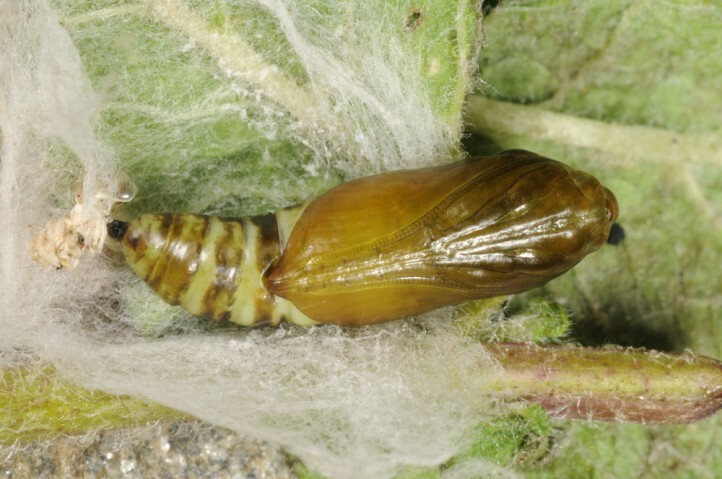 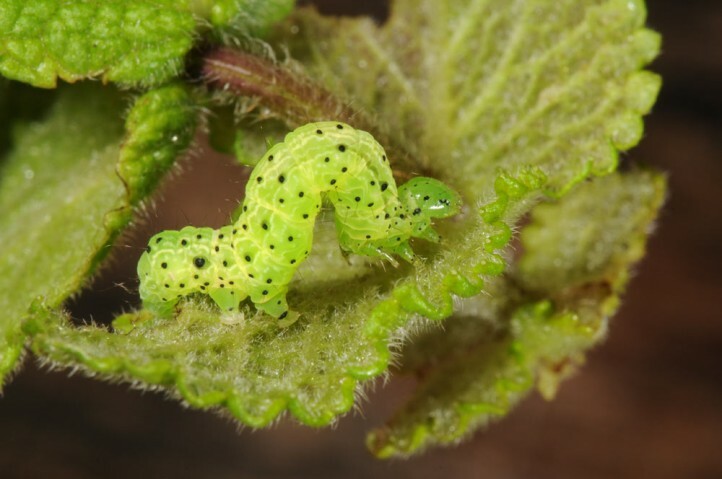 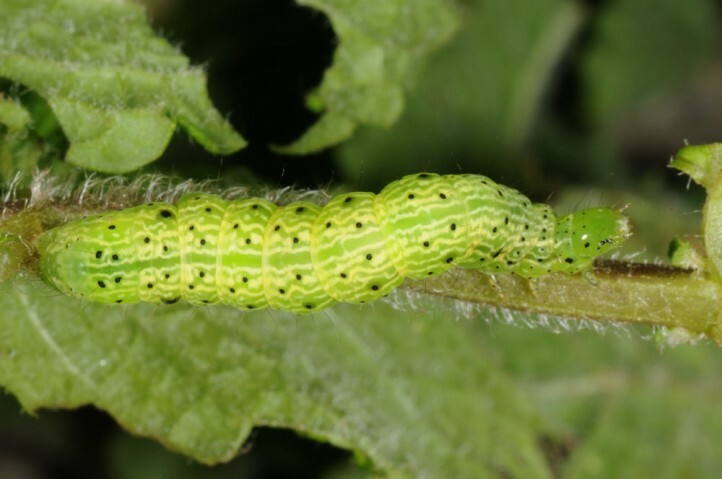 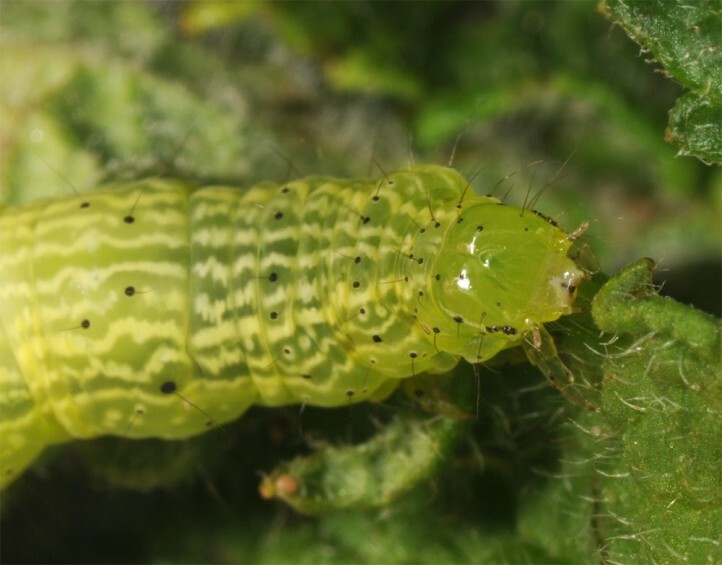 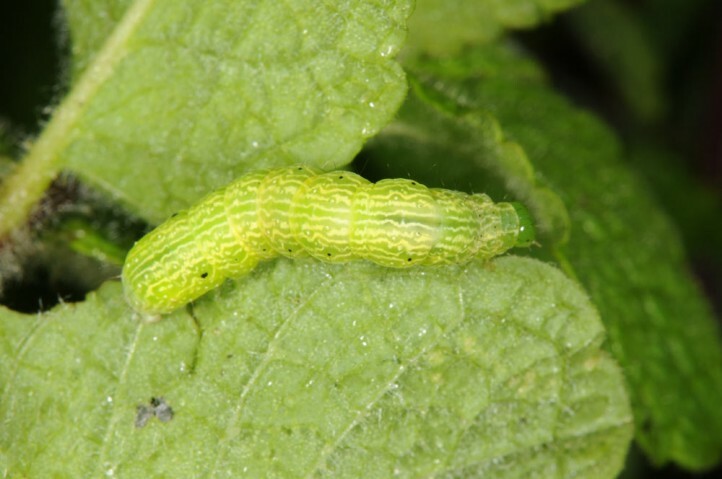 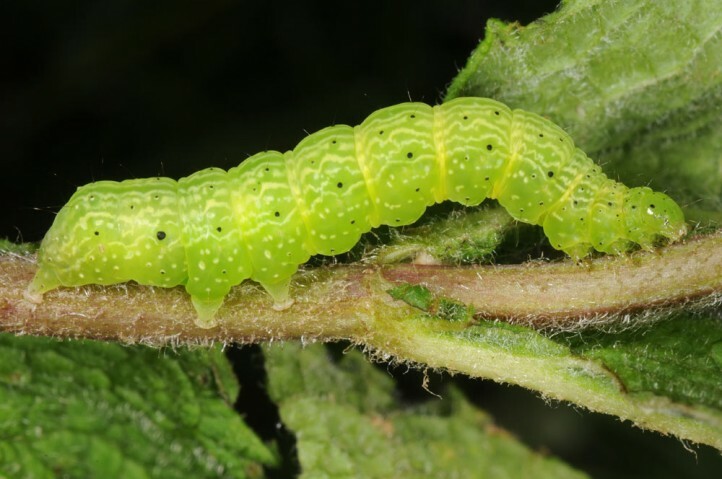 The larvae are polyphagous, but prefer Mentha. 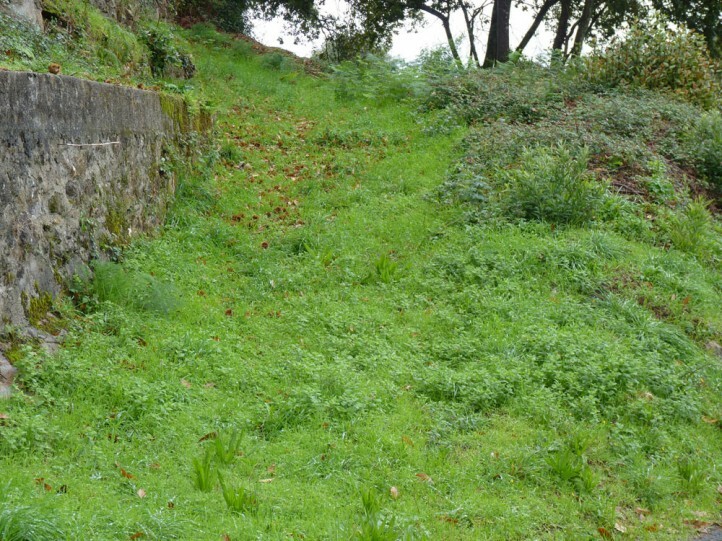 Ctenoplusia accentifera inhabits in Europe especially lowland habitats near the coast. 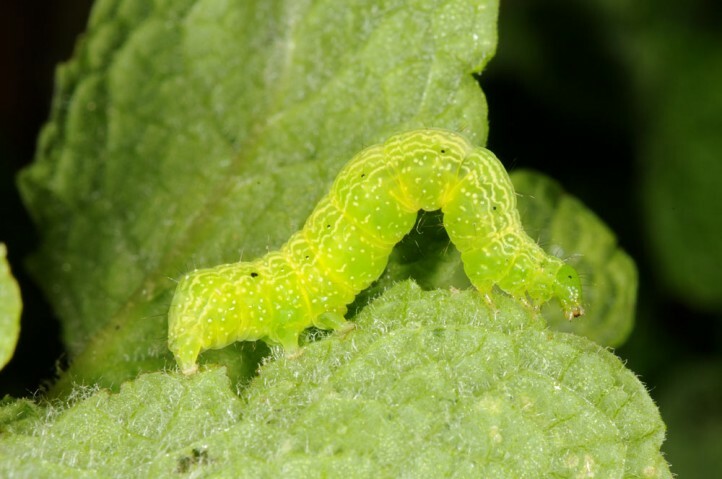 It prefers humid or ruderalized zones. 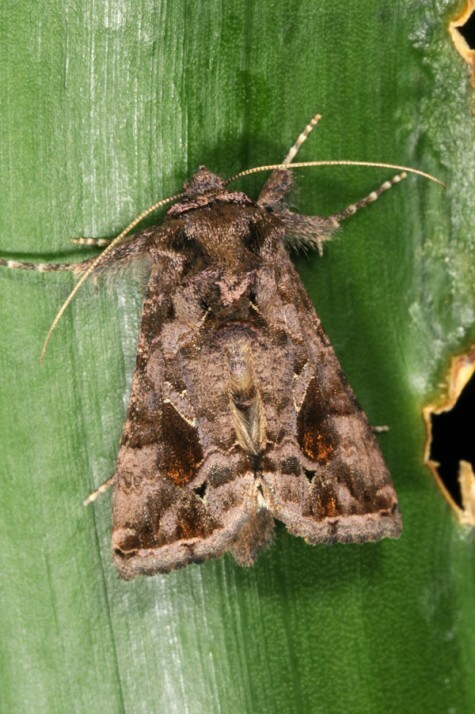 Ctenoplusia accentifera occurs in all stages throughout the year. 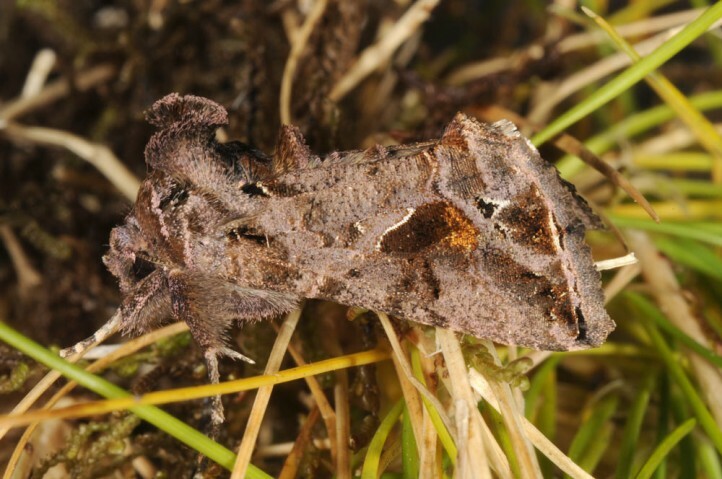 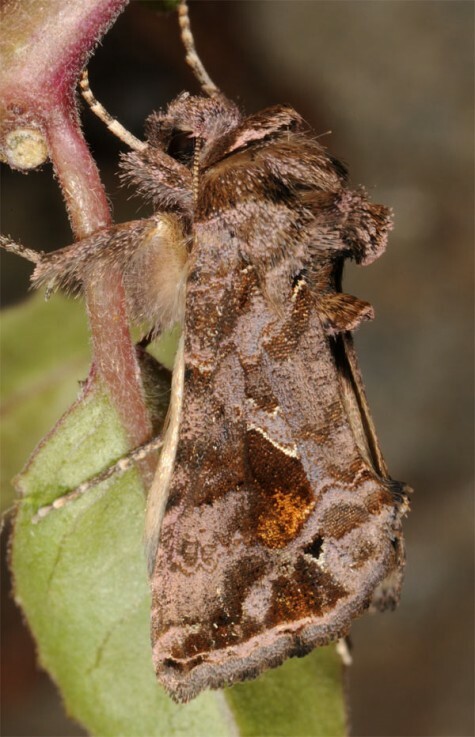 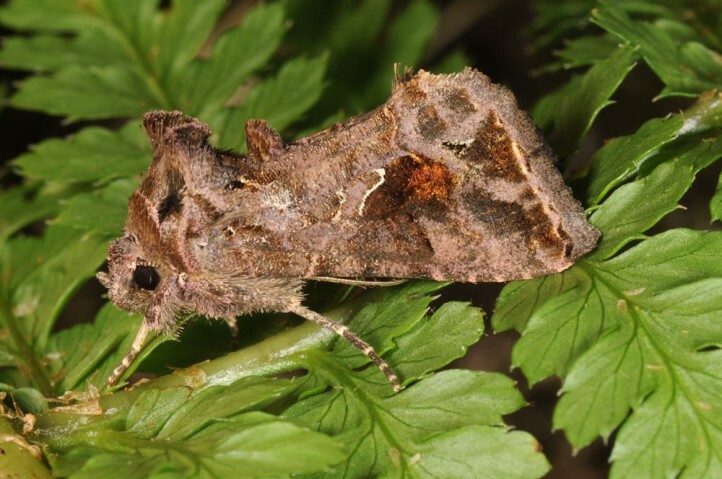 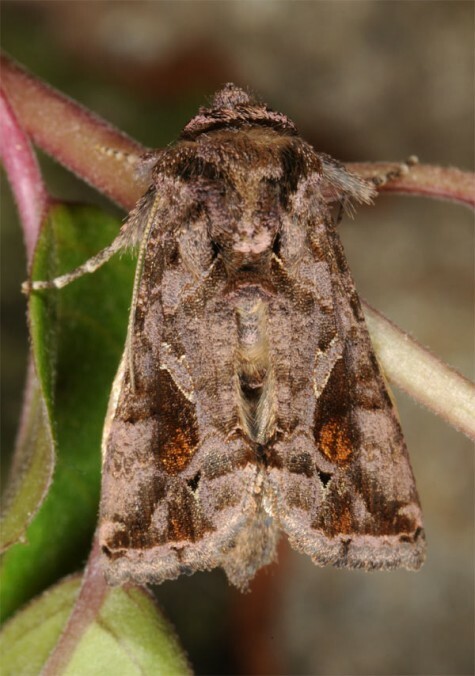 Migratory individuals are most often recorded in summer and autumn. 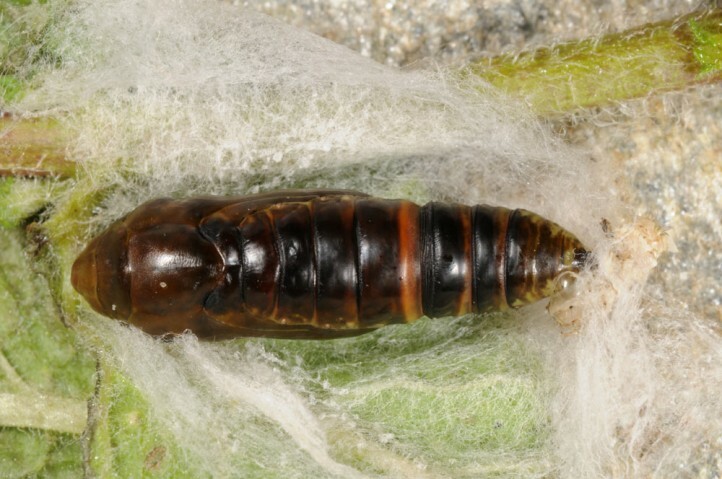 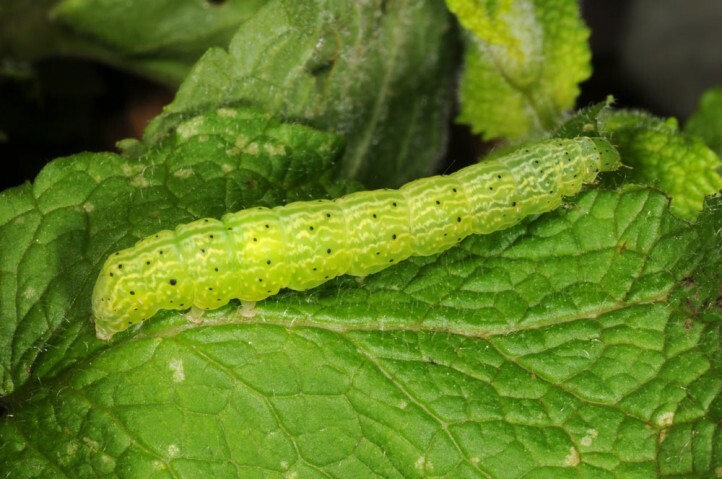 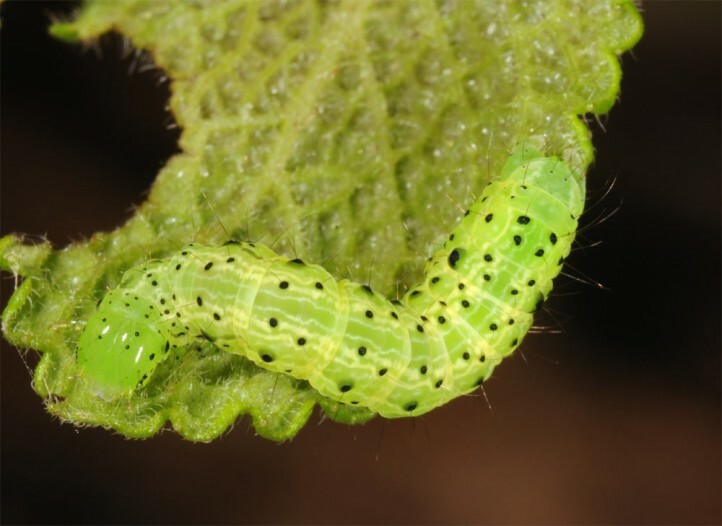 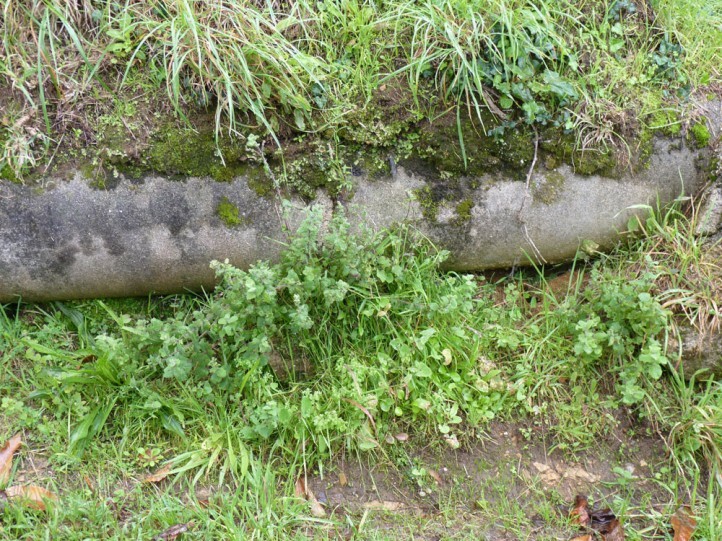 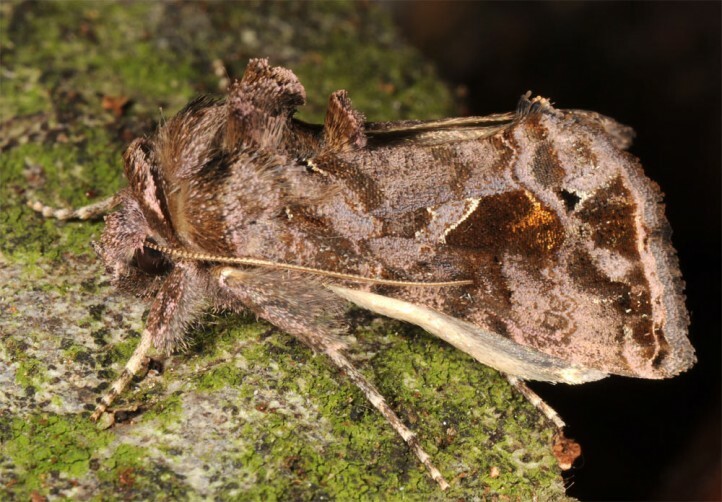 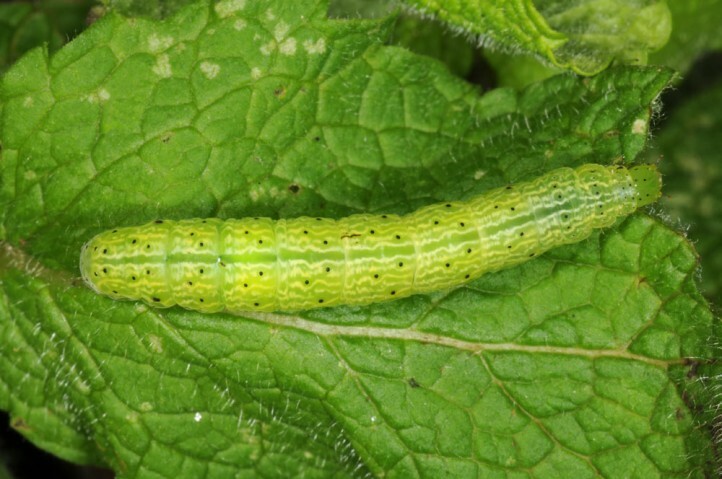 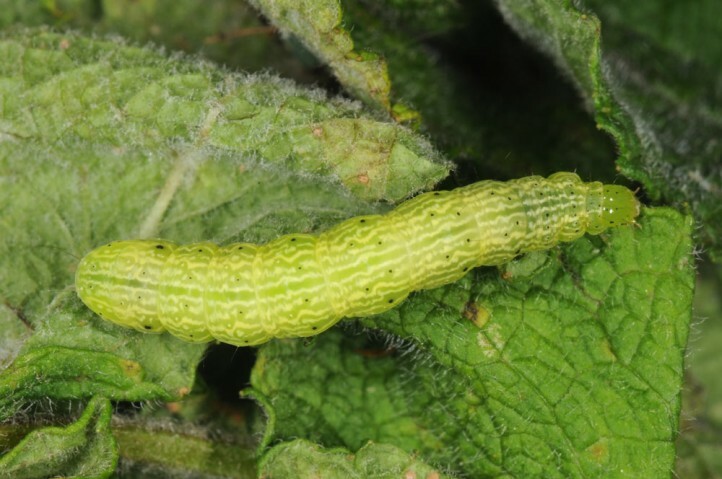 I observed the larvae on Mentha cervina in the outskirts of Caminha in N-Portugal in late October 2013. 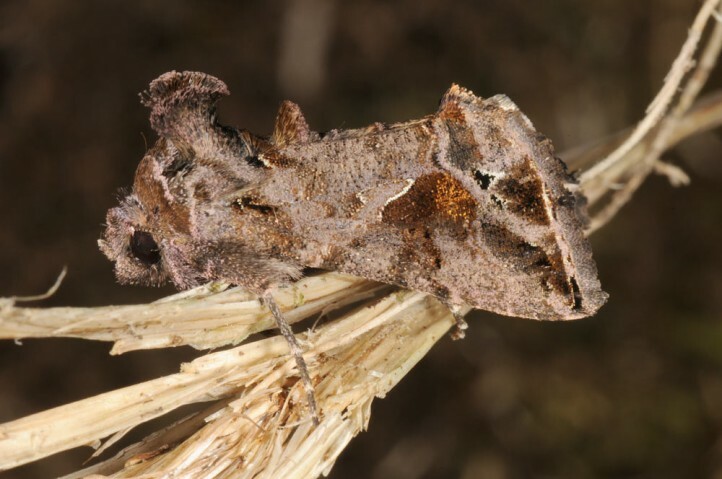 Ctenoplusia accentifera occurs in whole Africa. 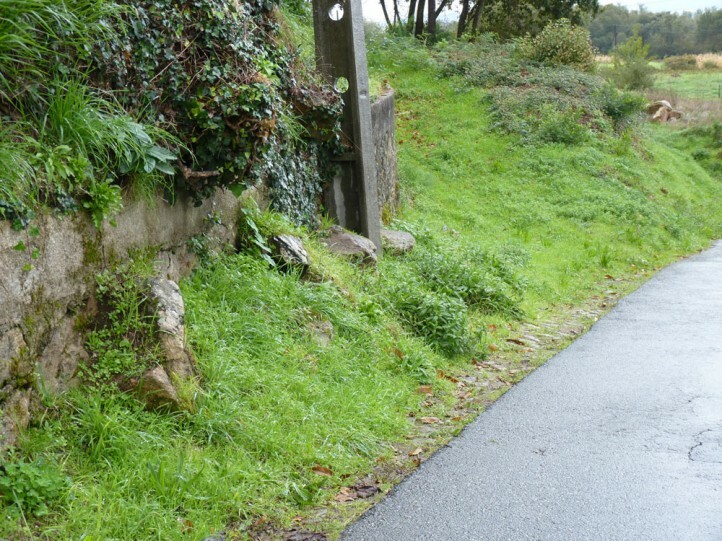 In Europe it is restricted to the Mediterranean coast and especially to the southern parts of the Atlantic coast (up to SW France). 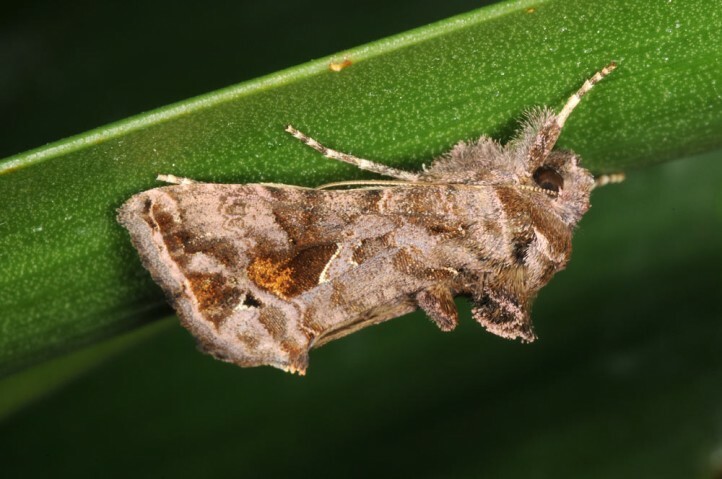 Further north there are only occasionally migratory individuals.